If there was ever a day that was then that was the day that was. Overnight, Donald Trump announced a new 10% tariff on $200 billion of Chinese goods that would rise to 25% at the end of the year. The president’s move against what he perceives as unfair trade policies could yet prove counterproductive, but that remains to be seen. 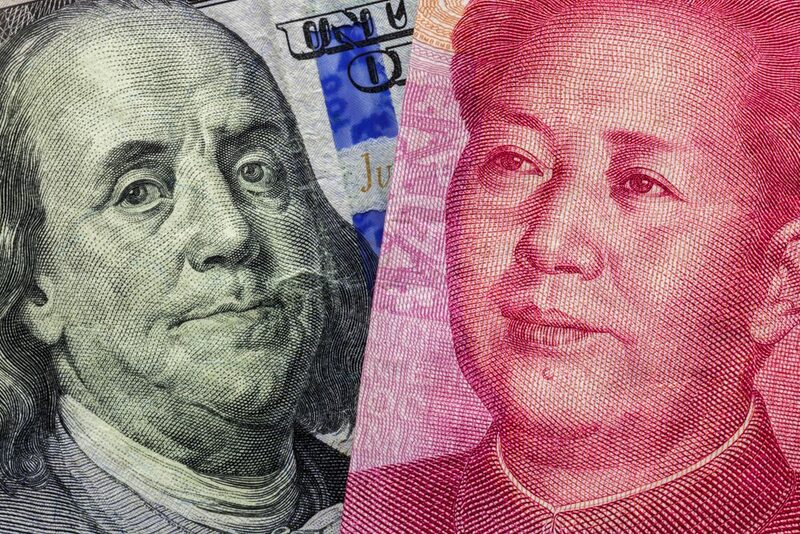 What is known is that China has already retaliated, with tariffs on $60 billion of imports from the US. Despite the fact that China’s retaliation could easily have been worse (they promised to be more severe last month), it still served to increase fears of a global trade war. There is the very real possibility that countries around the world will be caught in the crossfire, and the US and China could become embroiled in a deeper dispute – neither country appears prepared to blink first and you do have to wonder how this will all end. With no major economic data releases on the schedule, it wasn’t all that surprising that currency movements between sterling, the euro and dollar were fairly sedate. Today is much busier though, with the UK inflation rate for August on the schedule, as well as July’s construction output for July. Before those are released, why not download our Treasury Management White Paper? It provides an overview of the things to consider when you’re dealing with foreign currency exposure. Yesterday, a rightwing thinktank unveiled a radical plan for a UK-US Brexit trade deal which would mean the NHS was open to foreign competition. Meanwhile, Jaguar Land Rover has announced that as many as 2,000 staff members will move to a three-day week until Christmas, as a means to combat Brexit and the slump in the diesel-powered car sales. Today we will see the inflation rate for August, as well as the retail price index. Inflation is expected to drop to 2.4% from 2.5% the month before – this would be welcome news for the British public, who would certainly be feeling the cost-of-living squeeze slightly less than before. Trump has been threatening to impose a fresh wave of tariffs on Chinese imports for a while now, but yesterday he finally moved ahead with them. Overnight, he announced the US would be moving ahead with new 10% tariff on $200 billion of Chinese goods that would rise to 25% at the end of the year. China has already announced its retaliation which does not bode well for international relations between the US and China. Let us hope they resolve these issues sooner rather than later. Today we will see building permits and housing sales, but tomorrow brings initial jobless claims and existing home sales. On Friday, we will see composite, manufacturing and services PMI for September.